Hardcover book housed in a full-color protective sleeve. 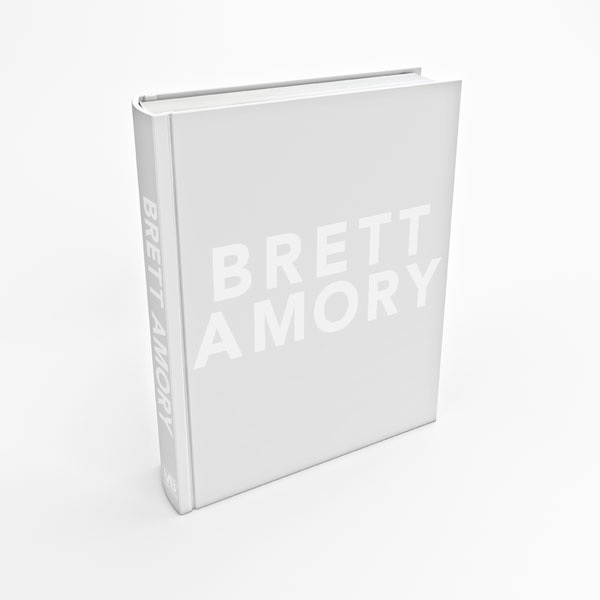 Deluxe edition limited to 300 copies includes an original oil painting signed by Brett Amory. Original artwork is 5.5"x4"